Looking to add a modern touch to your home interior? Introducing the newest addition to our collection of modern dining furniture, this beautiful Anderson Clear Glass Dining Set. 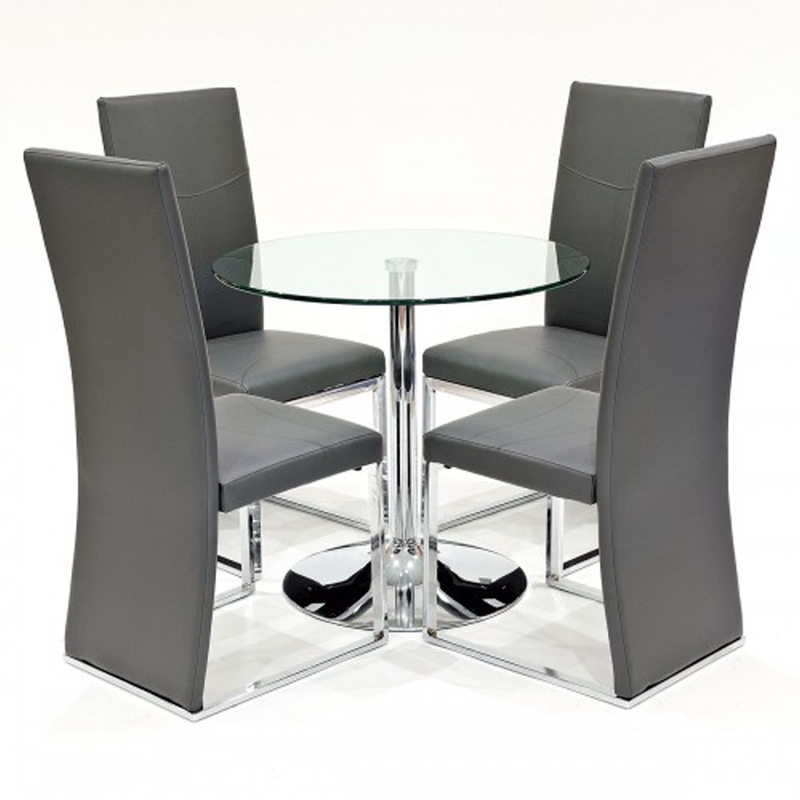 Including four black dining chairs that have a chrome base this set if complete with a clear glass table that also features a chrome base. Hand crafted to the highest quality it's ensured to last a lifetime.